Interest vs APR: What&rsquo;s the Difference? 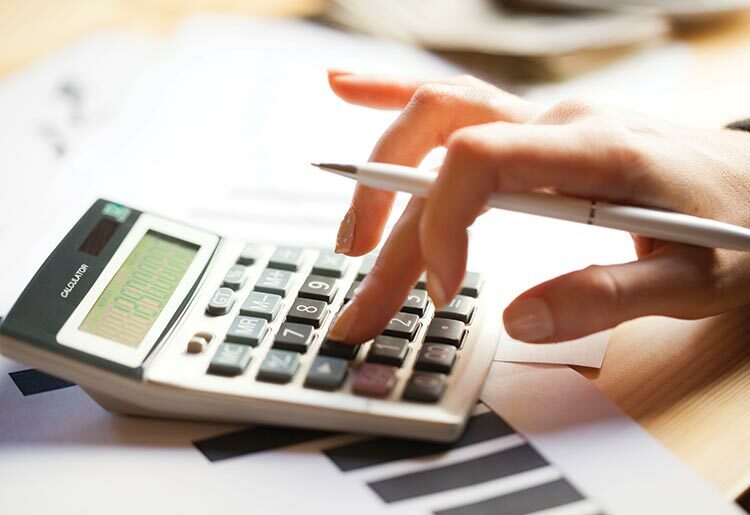 Before you head to the bank to take out a loan for a new car, small business or other investments, take the time to fully understand how your interest rate is calculated. APR or annual percentage rate is the amount of interest that you will pay on a loan over the course of a year. Many people mistakenly believe that the bank’s interest rate is also the APR. These are 2 different figures. The APR is how much the loan is actually going to cost you not only in interest charges but additional fees as well. It is important to understand what your loan is going to cost you over its total lifespan and how long it will take you to completely pay it off. For complete transparency, be certain that you fully understand the full terms, conditions and fees of any loan before you sign. Don’t be afraid to ask questions and shop around. For answers to some of your questions about specific providers, check out our reviews of the best loan companies.